Headquartered in Mexico City, Grupo Bimbo is the largest bread manufacturer in the world and the undisputed leader in the Latin American market. With over 100 brands and 10,000 products available, Bimbo is a marketing powerhouse across 22 countries in the Americas, Asia and Europe. Part of this success stems from its steadfast commitment to its consumers and CSR policies. 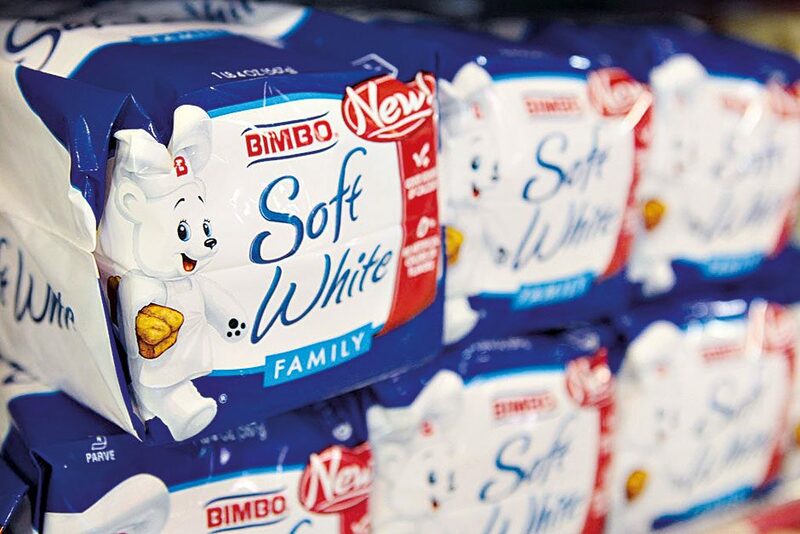 For the former, Bimbo continually develops new and existing products with added nutritional value. For the latter, it strives to minimise its impact on the environment through improving efficiency in its operations and distribution, while also minimising the risk of deforestation in its supply chains.